Workplace performance company TRACOM Group announced today the release of its second edition of The Ah Ha’s of Effective Relationships ($16.95 paperback, $9.99 Kindle both on Amazon, ISBN 978-0-615-72981-7), co-authored by its President & CEO John R. Myers and Gerald L. Prince. The new edition taps Myers’ 30 years of leadership experience to provide insight into understanding the SOCIAL STYLE Model™ and the importance of creating effective working relationships to achieve business success. 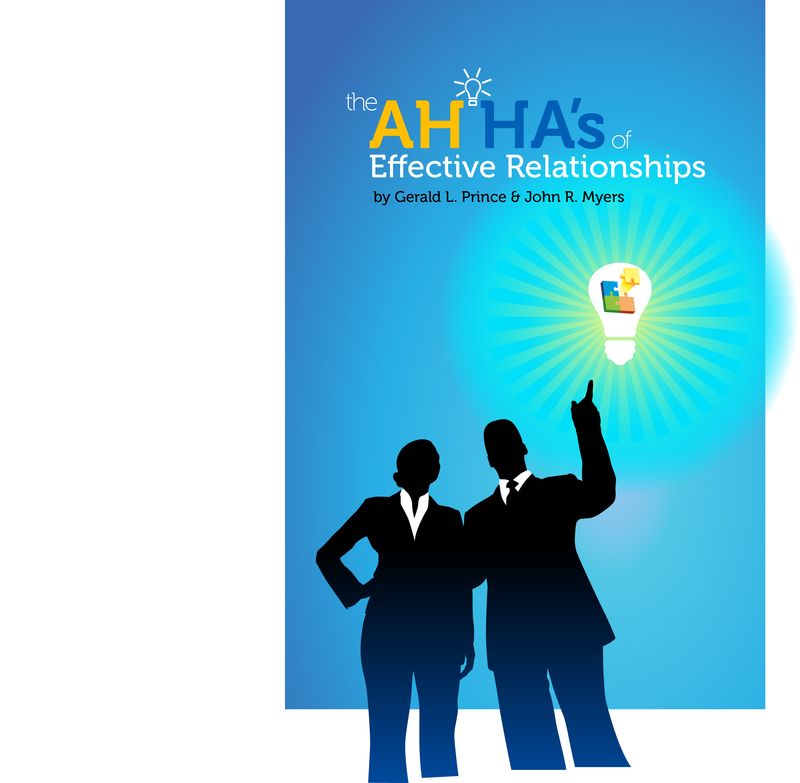 The Ah Ha’s of Effective Relationships is available for purchase as both a paperback book ($16.95) and as a Kindle ebook ($9.99) on Amazon. To learn more about The SOCIAL STYLE Model and its impact on performance, visit http://www.socialstyle.com. For 50 years, The TRACOM Group has helped individuals and organizations improve workplace performance by building interpersonal skills, improving teamwork and developing leaders. TRACOM offers measurement-based learning models, courses, surveys, assessment tools and consulting services. Much of TRACOM's work is based on the SOCIAL STYLE Model™, a proven model for effective leadership performance, work and personal relationships.